When a business decides to grow, you need acquisition capital. Define acquisition capital as the capital used to acquire other assets. You use this capital to purchase assets like equipment, inventory, software, or even a business itself. The purpose of these acquisitions are, ultimately, to grow the overall profits of a business. As such, the process of acquisition financing requires an ability in strategic analysis of the asset to be acquired, as well as the various financing options. Acquisition capital is used in one of two situations: when the growing business does not itself have the cash to grow or when the growing business will experience greater firm value from financing the purchase as opposed to paying out of the free cash flow of the company. Explained often as the fuel for company growth, acquisition capital is in many cases an industry of it’s own. This is due to the fact that so many companies desire to grow using existing methods and assets rather than creating new campaigns for marketing or cost management. 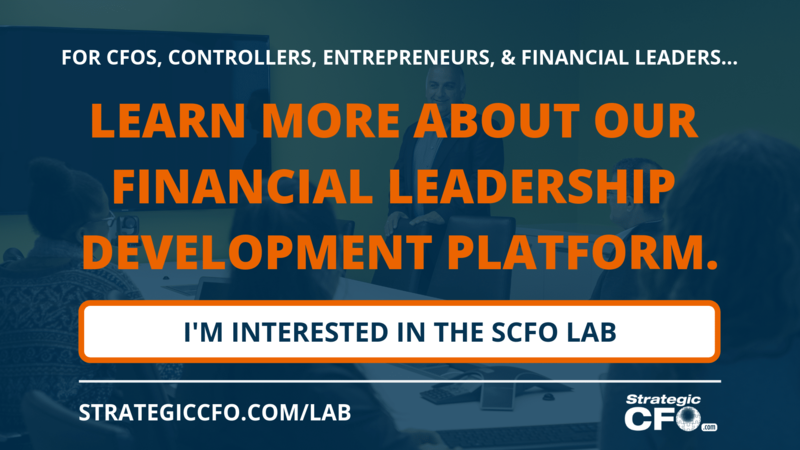 Acquisition capital comes from two main sources: debt or equity financing. 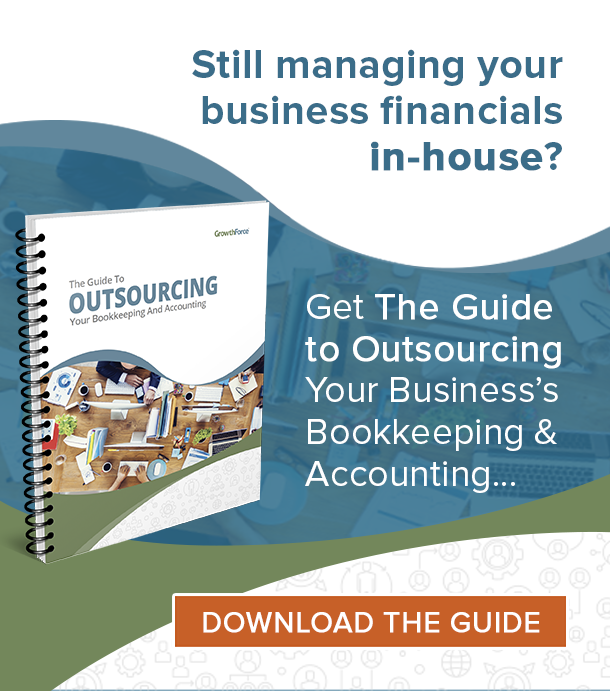 Because of this it is not exclusive to one type of firm; companies can provide only acquisition capital, only one type of acquisition capital, or provide other types of capital for operations. Additionally, many types of capital can be used for this, including factoring or personal finances. This makes the term acquisition capital as much an industry term as it is a simple label used to describe money shortly before it changes hands in a purchase. One of the two main forms of acquisition capital is debt financing. Many describe debt financing more commonly as a loan. When someone is paid back, usually with interest, in the form of loan payments rather than dividend payments one can be sure that debt financing is being used. In this way, an acquisition loan works the same as any other loan. You can find acquisition capital, in the form of debt, through a variety of sources. First, one could simply access friends and family who can spare the money needed for the loan. We suggest that a business person do this under a specific agreement. Unfulfilled business agreement have damaged many close relationships. Next, funding can come in the form of a bank loan. This will, for anyone who does not have access to a wealthy personal contact, almost always be the cheapest form of capital. One can access better interest rates, often, through government lending programs like the Small Business Association (SBA) or Patriot Express loans. Often thought, mezzanine debt providers act as the middle ground between debt and equity financing. Here, one can receive a loan without collateral. Additionally, the loan contract also allows conversion of the debt to company common stock. Mezzanine debt, however, bears a higher interest rate due to the riskiness of the investment. It is usually provided by venture capital firms or private equity funds. Asset based lending is another option for financing for acquisition. With an asset based lender, company uses their assets as collateral to back loans. The major disadvantage with this method is that using assets for collateral means that when loan agreements are not met, the assets are seized by the lending party. Logically, if the assets of a growing business are taken it is considerably more difficult to continue growth, if not all operations. Equity financing is another form of acquisition capital. Rather than receiving a loan which must be paid back, a company which receives equity financing provides company stock, either common or preferred, for the capital it receives. Equity financing is, essentially, payment in exchange for partial ownership in a company. Private equity and venture capital firms, the common providers of equity capital, will receive payback for their investment in one of 2 ways: company cash disbursements in the form of dividends or profit from the final sale of the company which includes their ownership stake. This means, often times, that equity financiers will take greater involvement in the company they have invested in. For example, Eddy has started and grown a successful restaurant chain. Fighting the odds, he has grown his company from a single small shop to several locations. Using the recipes his grandmother once cooked, Eddy brings delicious food to the city while protecting his trade secrets. Recently, demand for his food has outpaced his ability to produce it. Eddy is now considering acquiring restaurants which serve French food, the cuisine that has risen him to success. Despite this goal, Eddy does not currently have the money to finance his own growth and will need acquisition capital to continue growing his business. First, Eddy evaluates receiving a bank loan. He meets with a banker, an old high school friend, to discuss options for funding. Sadly, he discovers that he does not have the assets necessary to receive the standard bank loan. The bank will need to see, beyond Eddy’s dream, operations which Eddy has not yet achieved. Eddy does research on Mezzanine and asset based lending. Here, he finds that he also does not qualify. For mezzanine, Eddy can not afford the interest rates required by lenders. For asset backed lending, Eddy does not have the proper set of company assets to convince the lender that he is worth their risk. Even if he did, Eddy does not see much benefit in promising away his tools for success. Eddy then evaluates equity financing. He looks at local and national private equity firms. Here, he finds experience requirements which he does not meet. Additionally, these firms will want increased control over Eddy’s business operations. Eddy is concerned that this might take away from his home-style cooking which has gained attention near his brick-and-mortar locations. As Eddy is evaluating equity financing, he attends a family reunion. Here, he sees his uncle Ted for the first time in a while. An experienced restauranteur in his own right, Ted has also created a successful restaurant chain which serves Cajun food. Eddy has a very pleasant conversation with Ted and eventually expresses his needs. Ted, wealthy from his success, offers the idea that he could finance the budding series of French kitchens. They discuss the concerns of becoming business partners connected by blood relations. Though this is worry some, the two driven entrepreneurs resolve to continue the conversation later in the week. Eddy looks forward to talking with Ted. 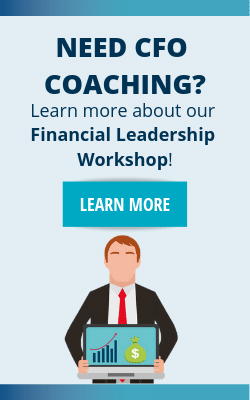 By accessing friends and family, usually the cheapest and easiest of all forms of financing, he may be able to provide success for more than just himself. Additionally, Ted’s experience makes him a wealth of knowledge on acquisition; best practices are key to creating the standards that customers expect. Eddy makes a mental plan of what he will need to prepare in order to convince his uncle that he is worth an acquisition funding. 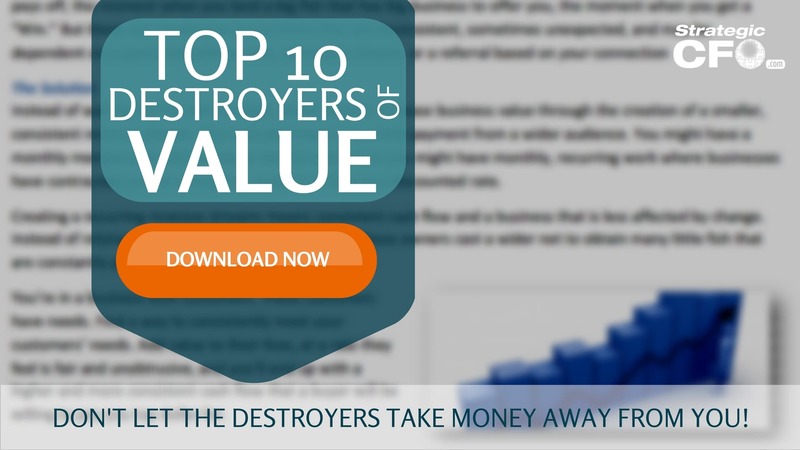 If you want to maximize the value of your company as your add capital, download the Top 10 Destroyers of Value.